Anyone can tell me how they give points? But google 888 poker points calculated. 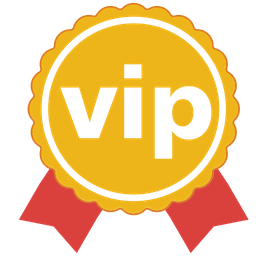 they have great promotion but when it comes to points and VIP status , it becomes the worst ..
... < I don't know about other sites,...but on partypoker you only get half the amount of points in 'bounty knockout' tourneys so I recently noticed...! ... < I guess it's because half the 'rake' goes to bounties and not the site...! If you had on both it is exactly $226.72 so the rake goes 100% to the site nothing to bounties. You are right the rake is lower than a normal game is it for the bounties or prize pool. for sure if the rake is lower then the point goes accordingly.